Launched Last September at the Eurobike show, it’s time for the full range of Time’s latest generation pedals to make it to the high street. With five versions of the pedals, Time has kept the nomenclature nice and simple, running from the budget version, the 2, all the way up to the all singing, all dancing 12 with a spread of prices that offers something for everyone. 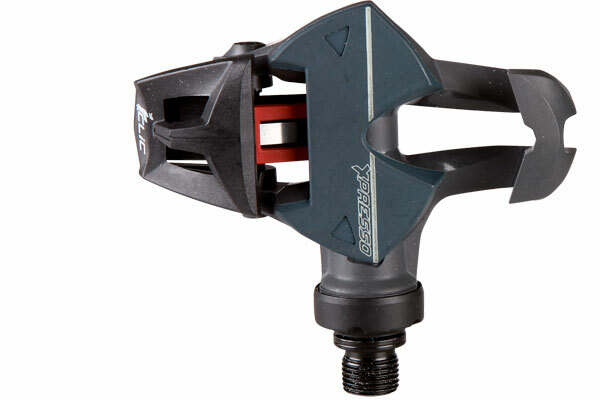 As with its predecessor, the heart of the pedal is the iClic retention system. 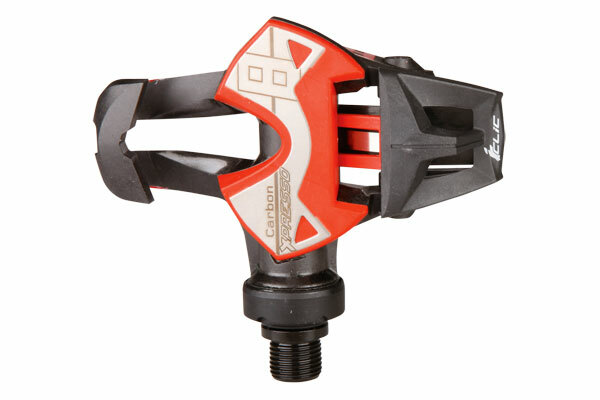 A unique system, the pedal is stored in the open position so that when the cleat engages, the pedal’s composite blade is released, holding the cleat captive. 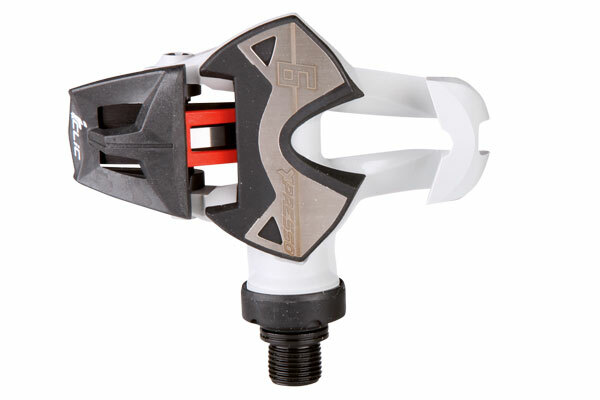 Turning the foot charges the ‘spring’ and sets the system ready for next time. 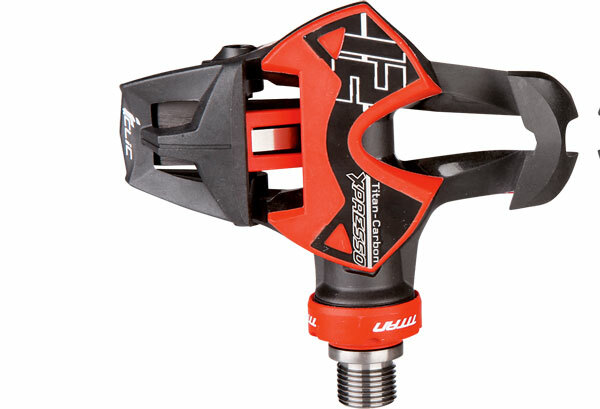 Time has revised the body of the pedal to address the problems and criticisms it encountered with previous versions. The main improvement is to the pedal platform, which is now 700mm2 in order to give maximum stability to the foot on the pedal. As you might expect, moving up through the range gains more of the features, pushes up the cost and brings down the weight. Base model, steel axle, composite ‘spring’ blade and body. Moves to a carbon body. Gains carbon blade and a stainless steel plate. Sheds 18g thanks in part to a hollow steel axle. 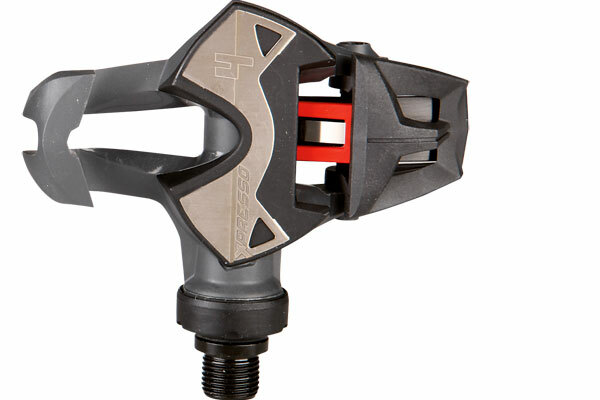 Top of the range with a hollow titanium axle.